Jake Goldberger is a director who was born on May 12, 1977. Jake Goldberger's recent filmography includes the movies Life of a King (2014) and Don McKay (2010). As of 2018, Jake Goldberger has contributed to about 2 movies. Some of the most recent Jake Goldberger movies include Life of a King and Don McKay. 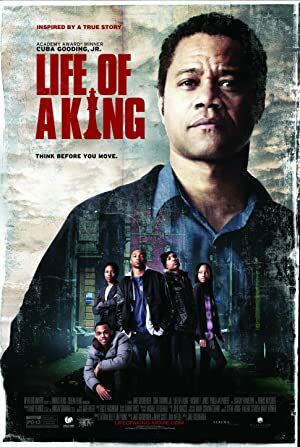 Life of a King was released in 2014. 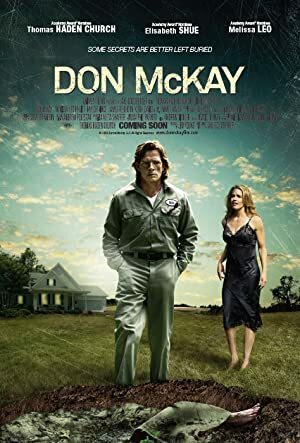 Don McKay was released in 2010.